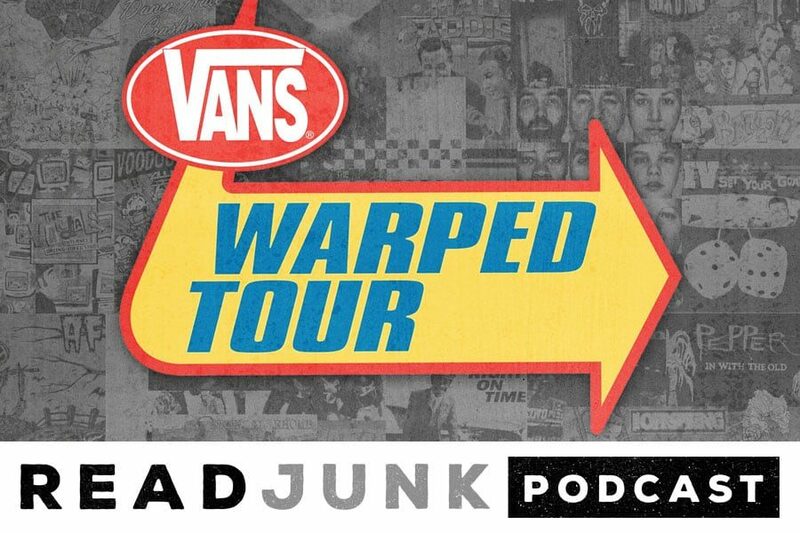 Episode 16 of the ReadJunk Podcast is a tribute to The Vans Warped Tour, which just ended for good. I curated an awesome playlist of bands that have played the tour, as well as tell some stories about the tour. I give some perspective as someone who’s took photos of the tour since 90s as well.